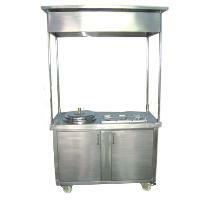 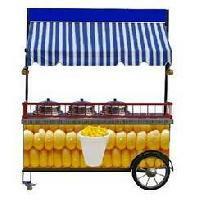 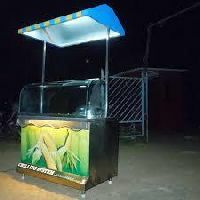 We offer sweet corn trolley with canopy. 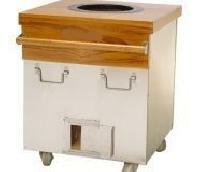 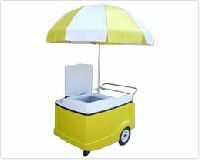 These are used for the purposes of serving american sweet corns on wheels with water drain system are likely to use by party halls restaurants, canteens, snack bars banquets, lawns, bars etc. Moon Star Commercial Kitchen &..